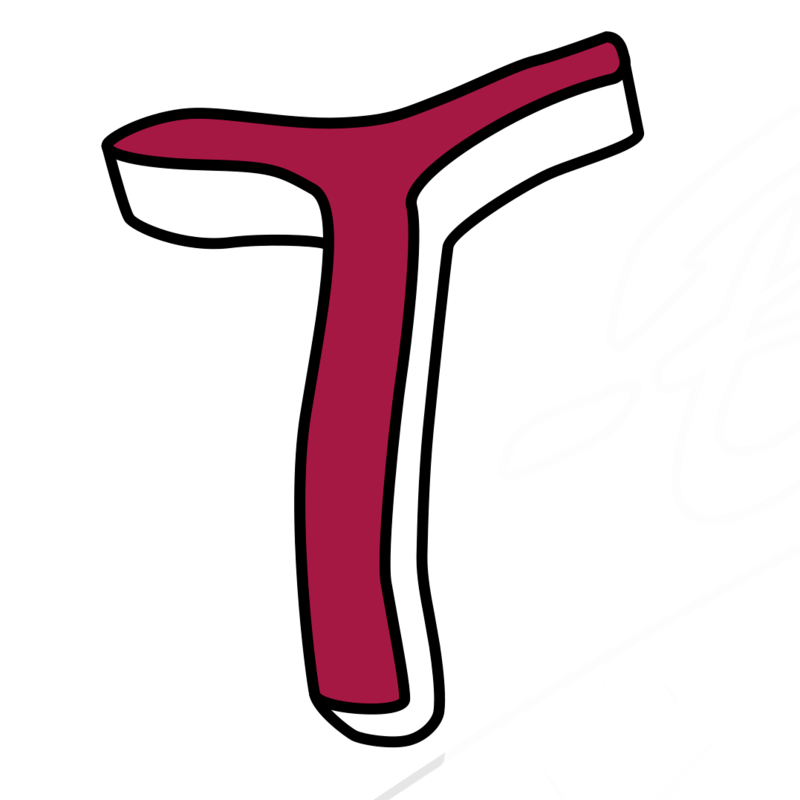 The Kansas City T-Bones signed right-handed pitcher Robert Calvano for the 2018 season on August 14th. Calvano grew up in Kansas City, Missouri before attending college in Nebraska at the University of Nebraska at Omaha. After graduating, Calvano was drafted in the 38th round of the 2016 June MLB draft by the St. Louis Cardinals. In his first season he played rookie ball for the Cardinals posting a 1-1 record with a 6.06 ERA and 14 strikeouts. In 2017 he started the year with Johnson County in the Appalachian league. While with the Cardinals, Calvano went 0-3 with a 5.23 ERA in six games. In July, he moved up to play with A(short) State College in the New York Penn League. While with the Spikes, he went 0-0 with a 6.75 ERA in 5 ⅓ innings. Calvano spent 2018 with two other teams before joining the T-Bones. 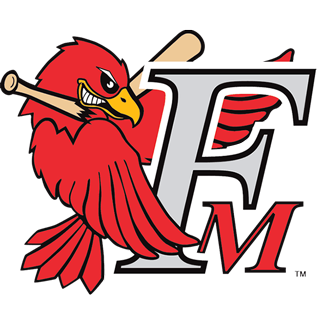 He started the year with the Palm Beach Cardinals in the Florida State League before traveling to A(full) Peoria in the Midwest League. He had a combined record of 0-0, and averaged a 7.71 ERA in 4 ⅔ innings of relief.